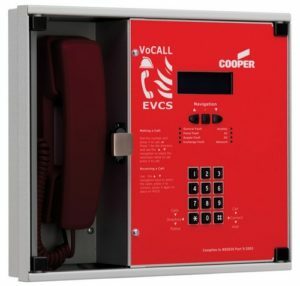 The VoCALL Network Master Handset can be either wall or desk mounted and has a clear four line backlit display which shows the calling outstation name in plain text. Calls can be made to outstations by either dialling the number of the unit or choosing the name for a text dialling directory. 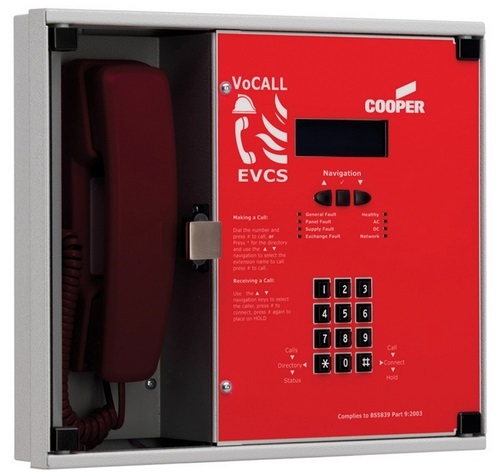 Each system can have up to 4 VoCALL Network Master Handsets which gives great flexibility to the larger installations, allowing all calls to be monitored from various control points.